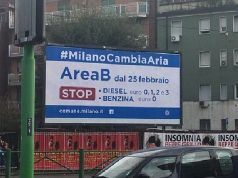 Although Milan’s city administration has reinforced local transport services up to Sunday to help visitors attending the Salone and events in the Fuorisalone, travelling outside the city centre will be affected by a series of transport strikes on Friday, Saturday and Sunday, 11-13 April. 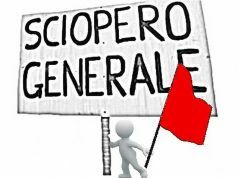 On Friday, a 24-hour strike by members of CGIL and UGL unions will halt all operations by the Meridiana group except for flights to or from Catania. 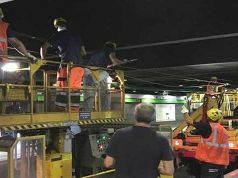 Two other strikes, called by USB and APM unions, will hit the same group on the same day. 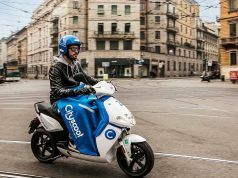 Also on Friday, some members of easyJet cabin crew will observe a 24-hour stop, and the SEA Handling company, which manages ground services such as baggage handling at both Malpensa and Linate airports will down tools from 13.00 to 17.00. 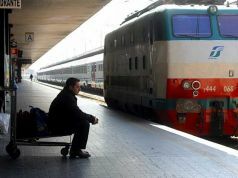 On Saturday 12 April, it is the turn of rail travellers to suffer. 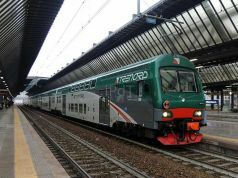 A 24-hour strike starting at 21.00 and lasting until the same hour of Sunday will hit a section of staff of FSI (Ferrovie dello Stato Italiane), Trenord and Italo. The staff concerned are members of the ORSA, CUB and CAT unions. 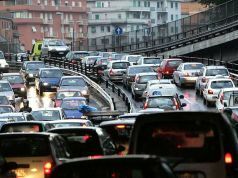 Trenord warns that the Malpensa Express airport service may be affected. 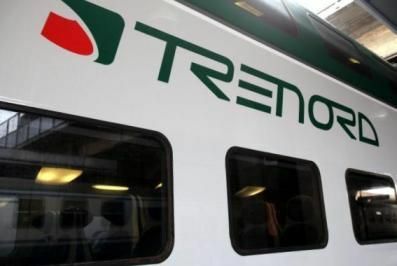 As is often the case, the strike will probably cause delays on Trenord services the following (Monday) morning, if the company has been unable to complete the advance planning for the morning trains. 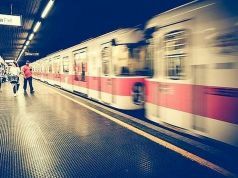 Remember that strikes can often be cancelled or postponed at the last minute, so we advise travellers to check with the company they plan to use before leaving home on these days. 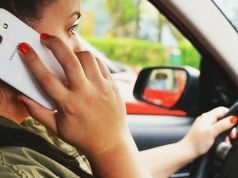 The free number 800 500 005 should be available from 07.00 to 21.00.